This service has an informal feel to it. It follows a contemporary language order of service written entirely in the bulletin, based on the Book of Alternative Services (BAS). The music is a mix of old and new, some from the hymnal, some printed in the bulletin. The Dean of the cathedral often invites regular attenders to help illustrate parts of his sermon. 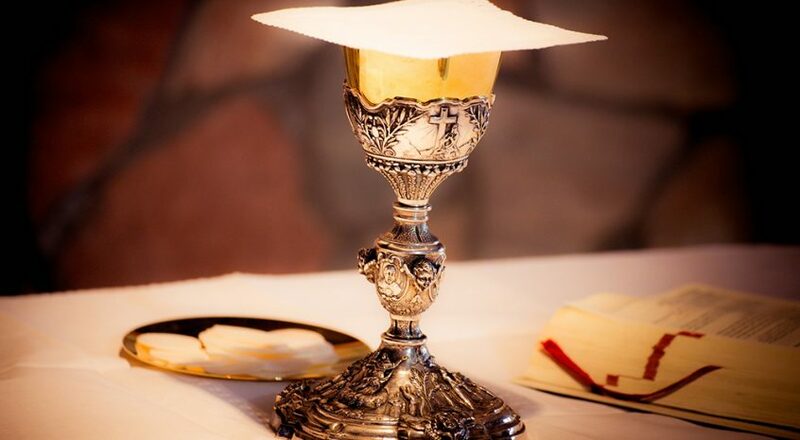 We share communion, during which prayer ministry is offered. During the Lord’s Prayer, you will notice some members of the congregation act out the prayer with hand gestures. Ask one of the regulars to teach you the actions during coffee hour immediately following the service. Every second Sunday of each month, the Standing Stones liturgy will be used for the 9:15 service.